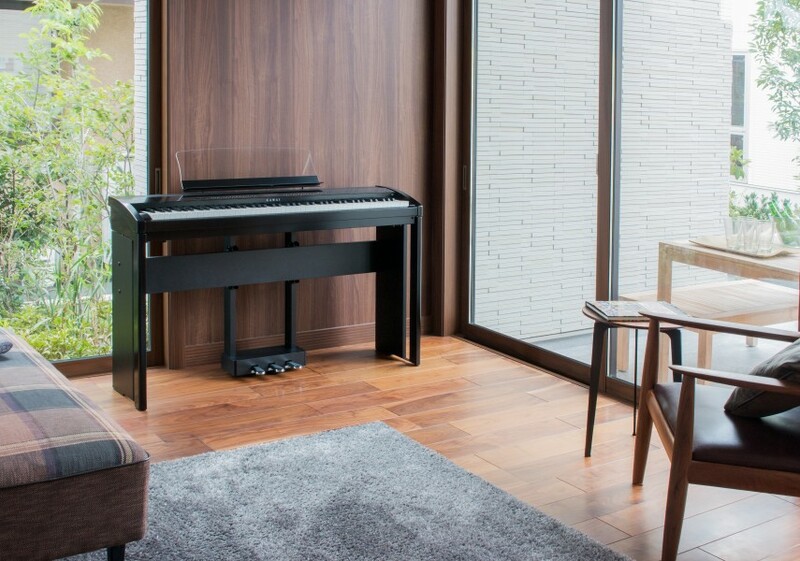 The new Responsive Hammer III (RHIII) action recreates the distinctive touch of an acoustic grand piano, with its realistic movement and accurate 3-sensor technology providing a smooth, natural, and highly responsive piano-playing experience. 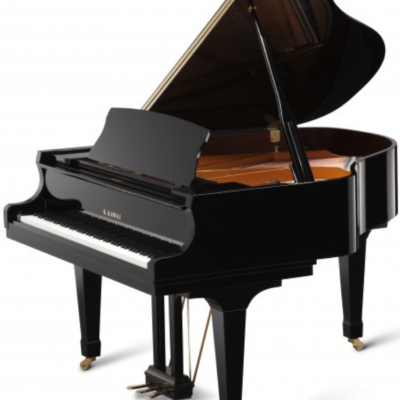 The weight of the keyboard is appropriately graded to mirror the heavier bass hammers and lighter treble hammers of an acoustic piano, while structural reinforcements within the action assembly ensure greater stability during fortissimo and staccato passages. 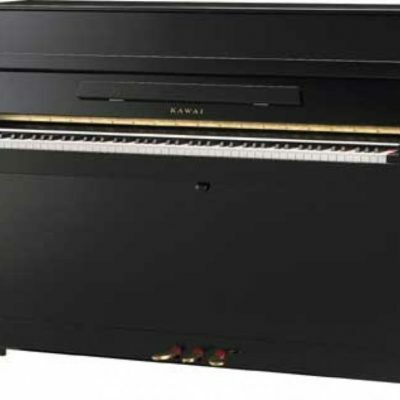 The ES8 digital piano also features Kawai’s Ivory Touch key surfaces that gently absorb finger moisture to assist the player’s performance; ‘let-off’ simulation recreates the subtle ‘notch’ sensation felt when softly playing the keys of a grand piano, satisfying the expectations of the most discerning pianists. 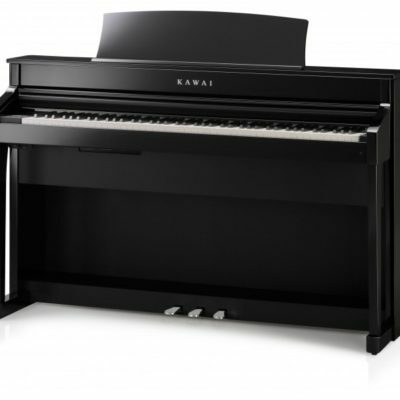 The ES8 digital piano captures the rich, expressive sound of the Kawai SK-EX, SK-5 and EX grand pianos, with all 88 keys of these exceptional instruments meticulously recorded, analysed and faithfully reproduced using Harmonic Imaging™ XL sound technology. This unique process accurately recreates the broad dynamic range of the original grand pianos, affording pianists an extraordinary level of expressiveness ranging from the softest pianissimo to the strongest, boldest fortissimo. 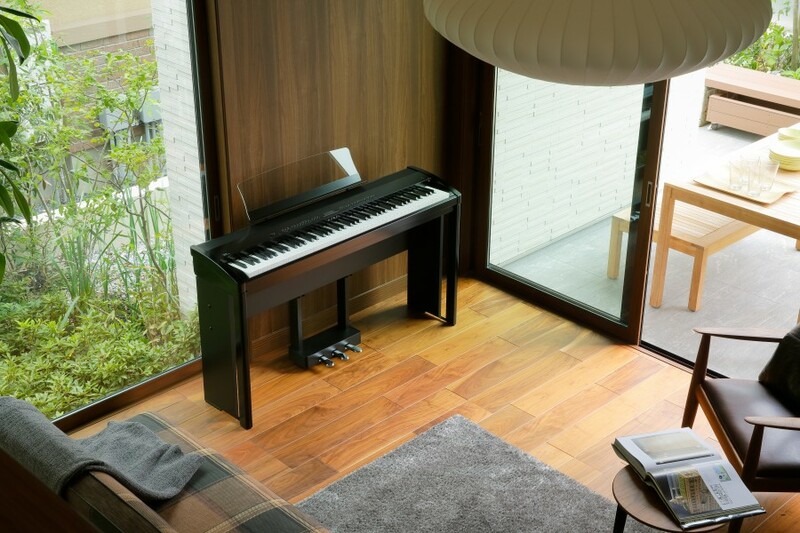 The instrument’s built-in Virtual Technician feature allows various characteristics of these acoustic piano sounds to be shaped at the touch of a button, with settings to adjust string and damper resonance, in addition to subtle hammer, damper and key release noises. 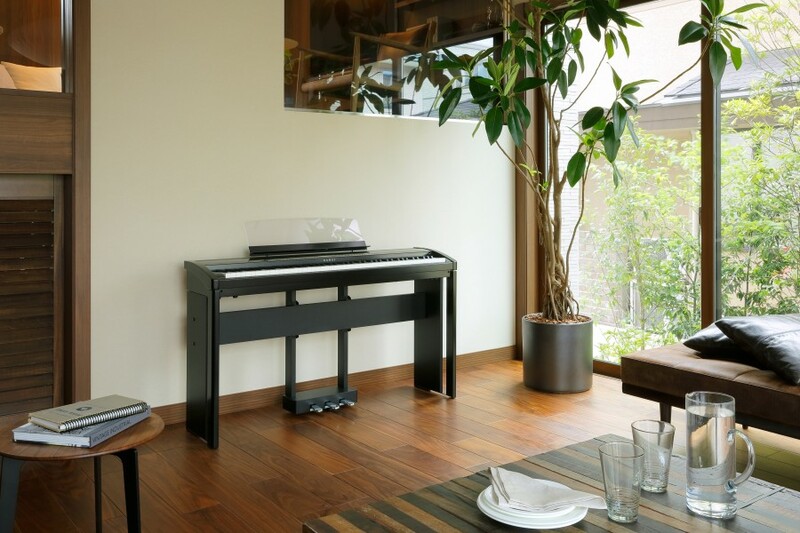 This personalised piano sound is further enhanced with atmospheric reverberation effects, delivering a rich, vibrant piano tone with breathtaking realism and authenticity.